My goal is to share with others the things I love; aviation and travel. I do this through my writing, television and radio appearances, professional emceeing, interviewing, speaking and moderating at conferences, galas and events. I have worked for some of the world’s most prestigious journalism organizations including, The New York Times, ABC News, CBS News, CNN, Air & Space Magazine, and the Chicago Tribune. I have been the keynote speaker at the Royal Aeronautical Society, Sydney’s Powerhouse Museum and the Engineers Club of Dayton. 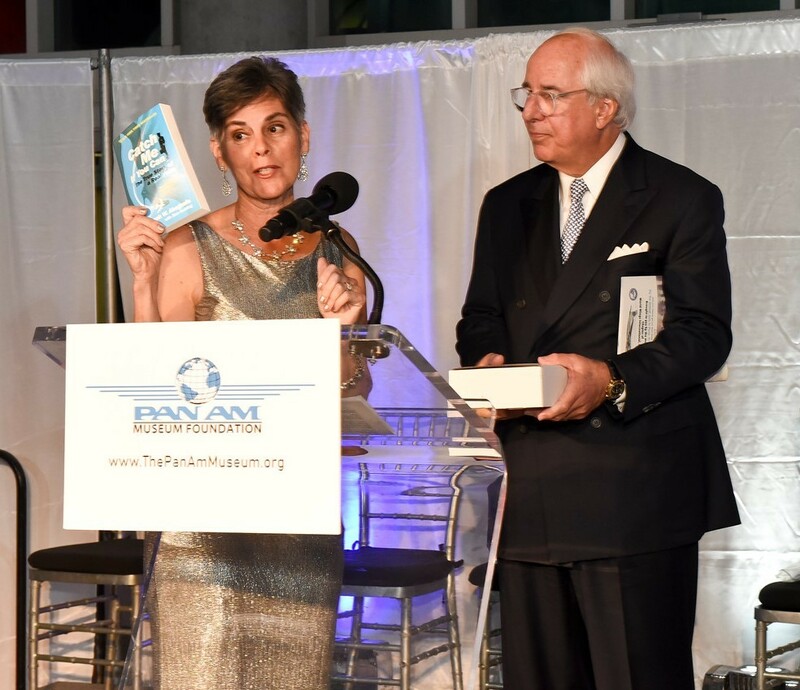 I am the mistress of ceremonies for the Pan Am Museum Foundation and a frequent panelist and moderator for many organizations including the International Air Transport Association. My blog, FLYING LESSONS, reaches readers in more than 150 countries. Subscribe here below and join the FLYING LESSONS Facebook page. My travel blog, GOHOWKNOWHOW focuses on how we get to the places we go. Contact me if you want me to write, advocate, speak or emcee for you. In September 2016, Penguin published my book, THE CRASH DETECTIVES Investigating the World’s Most Mysterious Air Disasters, a look at the disappearance of Malaysia Flight 370 in 2014 and other accidents that have baffled the world. My first book, Deadly Departure about the 1996 crash of TWA Flight 800 (HarperCollins 2000) was a New York Times Notable Book. My work has me on the road about six months a year and I’m always enthusiastic about arriving at a new place and learning how other people live. If that appeals to you, subscribe to my blog, GOHOW and join the GOHOW Facebook page where I share what’s moving on the journey. Want to receive some free swag from Christine? Sign up for the mailing list! © 2019 Christine Negroni. All Rights Reserved.